Audio is a very important part of video production! Sound is an element that is often ignored in video production and it’s certainly just as important as good quality footage. Your audience might forgive a blurry, out of focus image but they won’t forgive bad sound because if you can’t clearly hear what a person is saying, then you’re not going to be to engaged with what they are talking about. In a video, 80% of the information comes from the sound, so without good audio, it is unlikely your message is going to get across to the audience. In this blog post, I’m going to help you discover the best microphone for YouTube! After reading this blog post you will understand what makes a microphone great for YouTube and be able to confidently purchase your next microphone! Fortunately, it’s very easy to get great quality sound today because high-quality microphones have become very affordable! Over the years I have bought and used a number of microphones. Check out the below Instagram post where I share some of my most used microphones. I first bought Audio Technica ATR2100 way back in 2015. It still provides the highest quality audio of any mic that I have ever used. Later I bought the RODE video mic me and the RODE video mic pro. I finally bought the Zoom H1n in 2018. Before I start to explain why it is the best microphone for YouTube, take a look at it’s introduction video and see if you can figure out why I feel this way about this microphone! I got the Zoom H1n on SALE for about ₹6500 or $119. If you find the Zoom H1n retailing for anywhere around these prices, BUY IT without hesitation! The Zoom H1n arrives in a pretty simple package and unboxing the Zoom H1n is pretty uneventful! Why the Zoom H1n is awesome! In the past, we needed to buy microphones based on the kind of videos that we intended to make. Audio is a nuanced beast and different mics perform better in certain environments. In your search, you might have already come across the below more famous types of microphones! USB microphones: For Podcasting and home video recording. Fortunately, the Zoom H1n combines all these microphones in perfect harmony! Before I had the Zoom H1n, I had to do a lot of research to understand the different kind of microphones and their pickup patterns and where they worked the best, but with the Zoom H1n, all that is history! The Zoom H1n has Stereo X/Y 90˚, Bi-Directional condenser microphones which can record great quality audio in almost all situations! 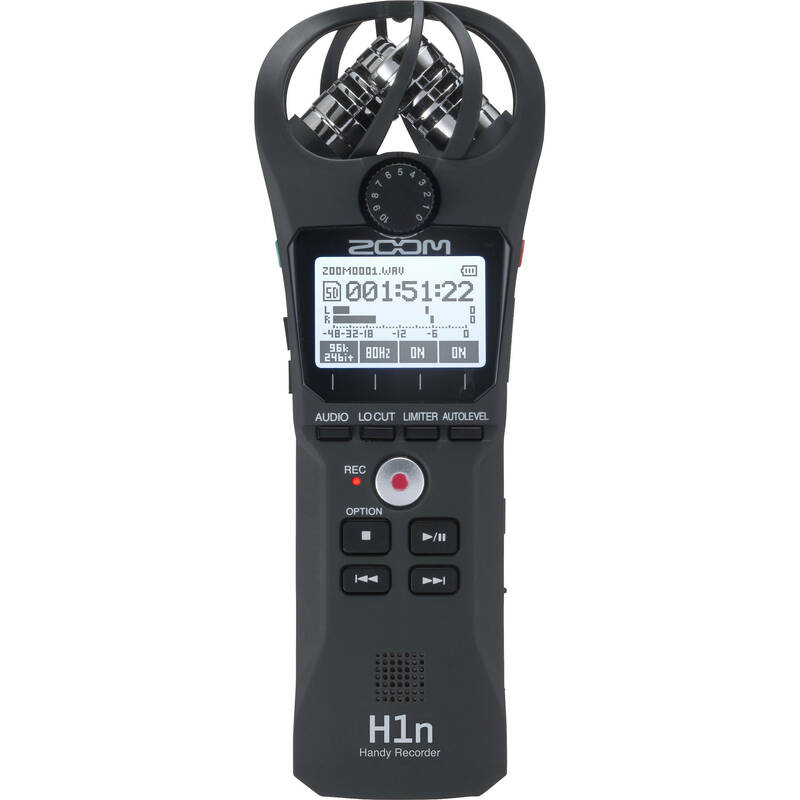 Whether you’re recording all by yourself in a quite room or randomly interviewing people on the street, the Zoom H1n is the answer! But wait, am I really saying this mic can do everything? Well, within normal circumstances, actually yes! Well, of course, there are mics that do a better job, but they cost way over 1000-2500 USD mark! Phew! Lots of other microphones need an external power source to work and a storage device to actually record the audio! This is where the Zoom H1n is different. The Zoom H1n is a complete microphone + recorder. It can record high-quality audio all by itself without the need to carry around a laptop/ phone and long wires to connect them all together! This is a huge advantage because it helps save time during shoots!